Yeah, so sometimes I say I don’t like foods without trying them because I’m five. 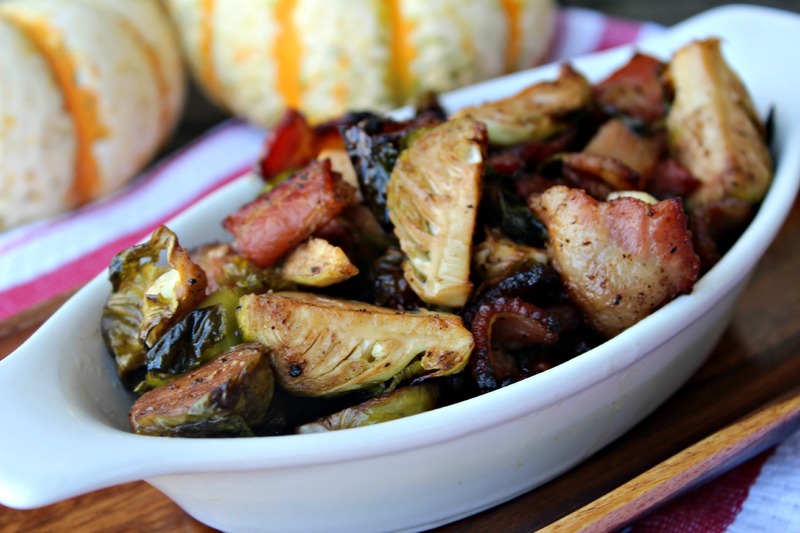 Brussel Sprouts was one of those foods for the longest time. 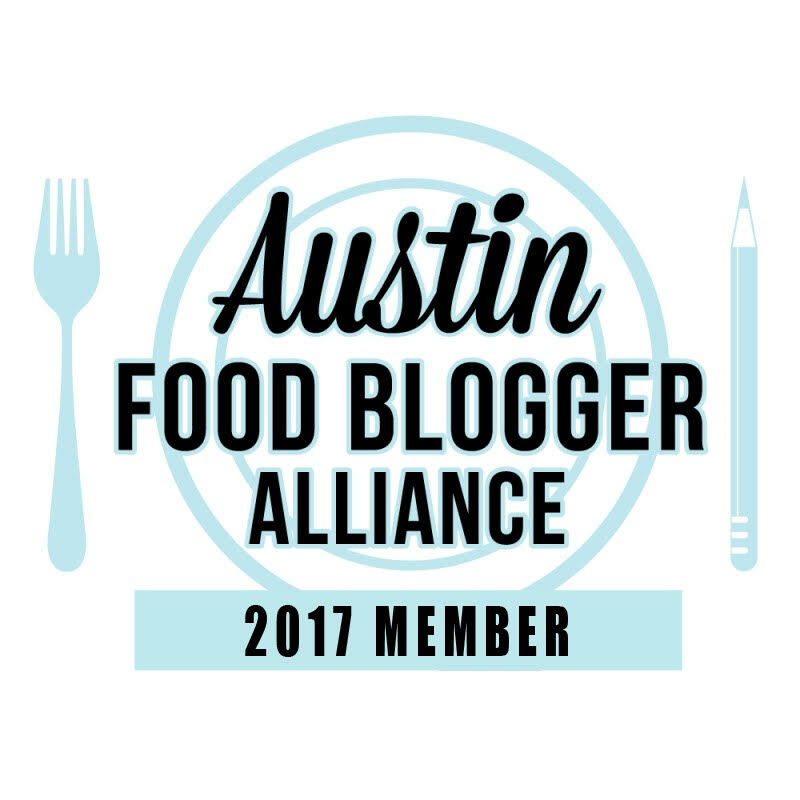 Until my friend Kristin said “I had this Brussel Sprouts salad and you have to try it”. She saw the look on my face then said “they’re fried, you’ll love it”. And she was right. That was several years ago. I first made this dish for the family a couple of years ago as my father is a fan of the sprouts. He was pretty pleased with himself when he told me he ate two helpings. The addition of bacon to any dish makes it better, am I right?! 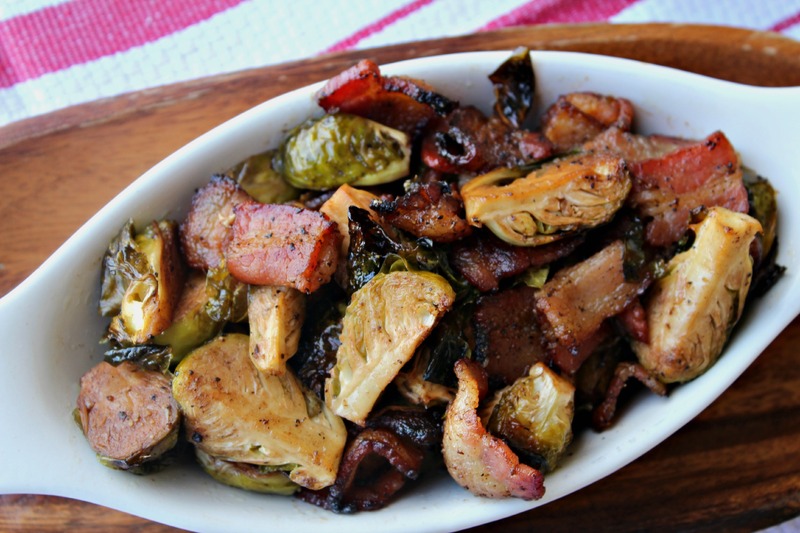 So if you’re a fan of the sprouts, if you’ve never tried them, or think you don’t like Brussel Sprouts – give this recipe a try. It won’t disappoint. 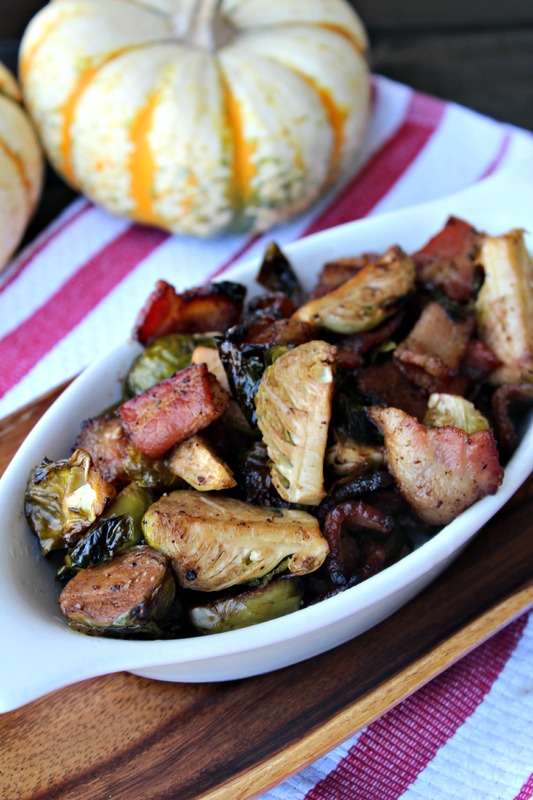 Plus it makes a great side dish for Thanksgiving. 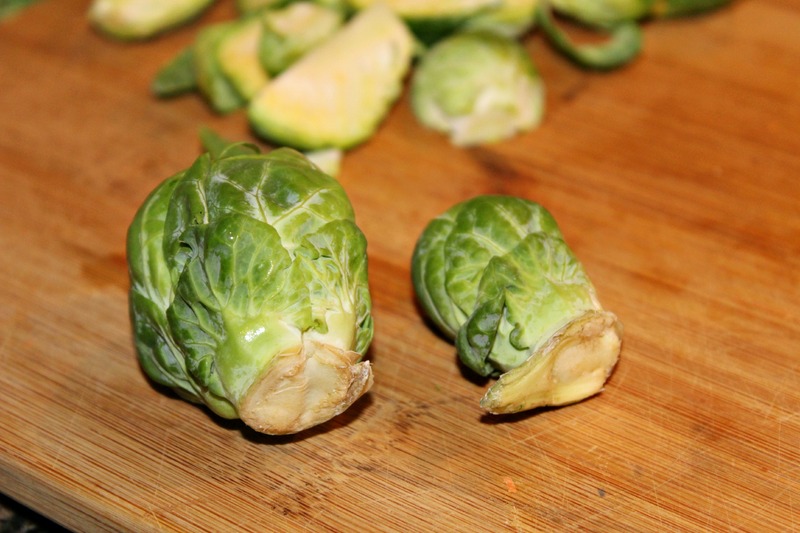 Cut ends off Brussel Sprouts and then chop in half. Add sprouts to a baking sheet. Drizzle olive oil over the Brussel Sprouts then season generously with salt and pepper. Mix to combine. Add bacon to the sprouts and mix. Place in the oven and bake for 20 minutes, stirring once. 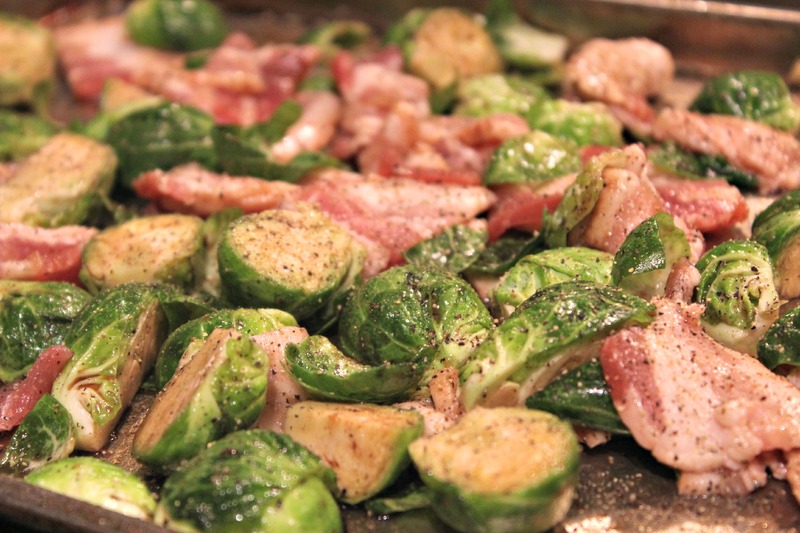 If bacon or sprouts do not look brown enough, continue baking for a few more minutes. Note: The sprouts may be different sizes. If smaller in size (see photo below), cut in half and leave it at that.